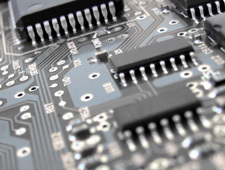 Wire bonding or soldering – which surface is most suitable for your packaging solution? 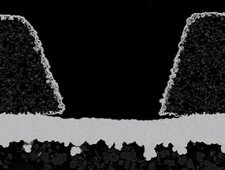 And how do you get the desired metal stack on an alloyed Al Wafer or on a Cu Wafer? Can this be done in a high volume manufacturing process? Is it reliable, proven for automotive or even harsher environments? All these are the typical questions and challenges which define at the end which metals should be plated for first level interconnects. Of highest importance is void-free interconnect fill. Increasingly dense and complex interconnect levels require yield numbers to be higher than ever. We produce high purity chemistry according to the latest and most stringent semiconductor industry requirements. Our 1,500m² cleanroom manufacturing facility located in Neuruppin, Germany is equipped with highly automated manufacturing equipment and enclosed production environments to ensure efficient, safe, environmental, and cost effective production. 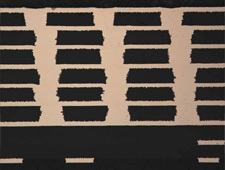 With the addition of MultiPlate®, we have the unique position of offering a one-stop shop when it comes to electroplating, providing high purity chemistry, plating equipment, and process development for ECD packaging. 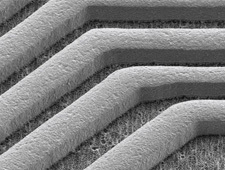 This article was originally published in Silicon Semiconductor. 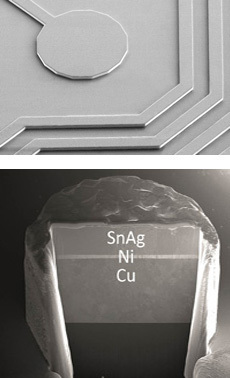 As device geometries continue to shrink, semiconductor packaging technologies face constant challenges to remain relevant and economically viable. Need of the hour is to develop innovative approaches that cost-effectively address the emerging requirements. This article will explore the current challenges for advanced packaging and how they may be overcame by rethinking traditional manufacturing approaches. This article was originally published in Chip Scale Review. The emergence of FOWLP has been directly linked to satisfying the requirements for consumer electronics, and particularly those of mobile devices. This article will explore the drivers behind fan-out packaging, the key processing challenges, and the requirements at the application level. 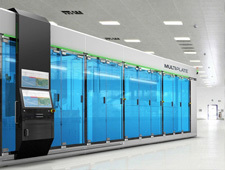 It will also discuss why fan-out is the ideal packaging technology for future generation mobile devices, and will present a turnkey solution for manufacture within both wafer and panel formats. 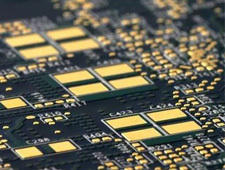 As the industry moves towards smaller, faster devices, there is mounting pressure on all members of the supply chain to enable higher performance at lower cost. The primary drivers for this shift are improved performance, more functionality, and cost reduction. 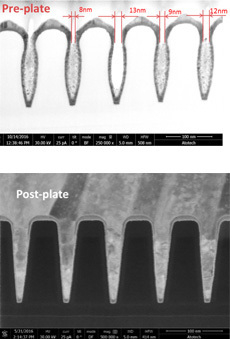 This article will discuss how these three drivers have led to the emergence of flip-chip packaging using pillars and the current and future challenges for Cu pillar technology. 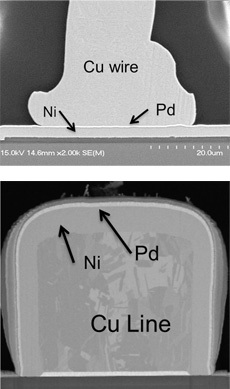 Investigations of intermetallic reactions between the Sn3.5Ag0.5Cu solder and two different UBM structures, Ni(P)/Au and Ni(P)/Pd/Au.